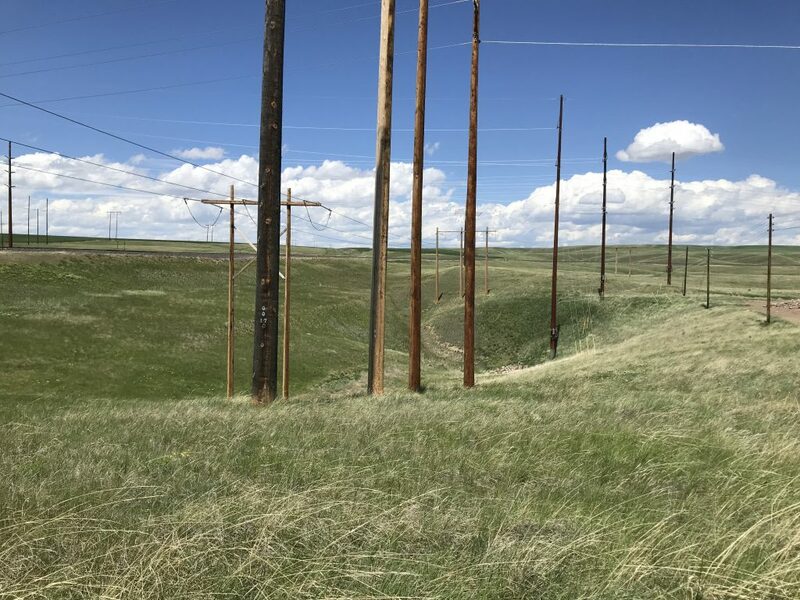 PPL Montana’s $55-million Great Falls 100kV Generation Interconnection Replacement Project included the replacement of aging 100kV lines and wooden H-frame structures along a 10-mile corridor and supporting infrastructure. 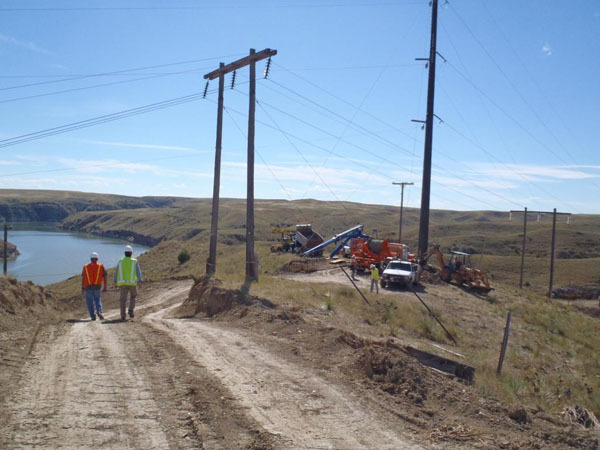 The 10-mile 100kV-line corridor interconnects four of Project 2188’s hydroelectric facilities, including Rainbow, Cochrane, Ryan, and Morony dams located on the Missouri River to NorthWestern Energy’s (NWE) substation for distribution. New Wave staff provided oversight and management support services for the environmental regulatory compliance of all federal, state, and local regulatory requirements, as well as consultation with private landowners during the initial planning phase, through construction, and post-construction. 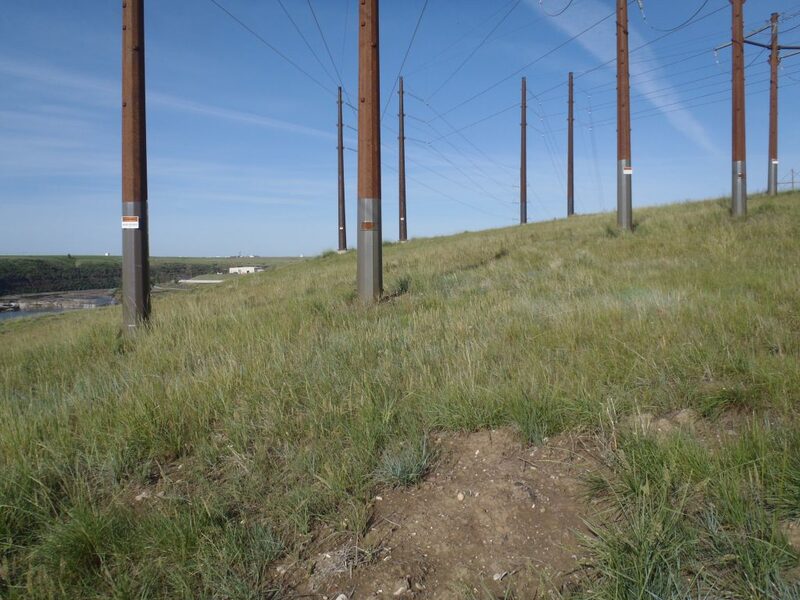 Environmental compliance services included identification and development of a schedule of proposed activities associated with the project, the construction schedule, and key milestones. 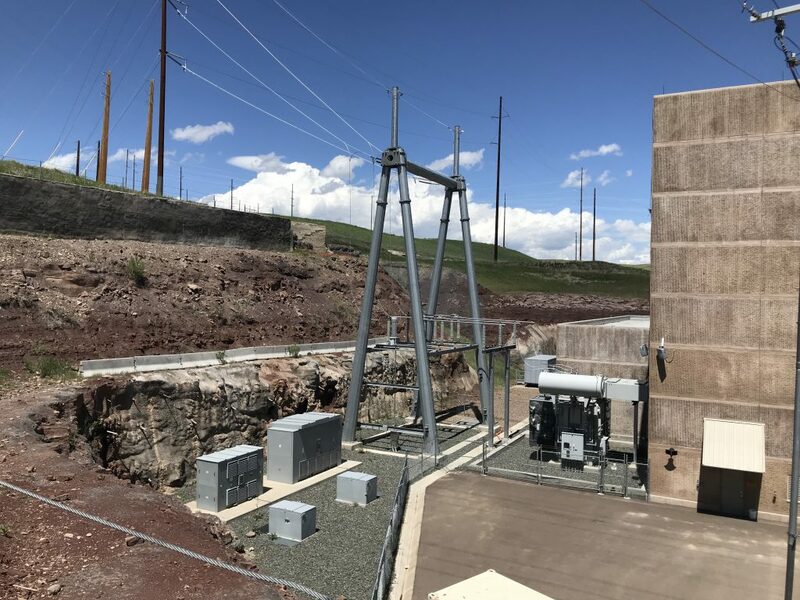 From these pieces of information, an environmental matrix was created to identify a comprehensive list of regulatory requirements, including license compliance with FERC. The list identified the regulatory requirement, responsible parties, submittal dates, and agency review schedules.